Crooked Lane Books, 9781629533810, 320pp. The murder was just the beginning, and if Mattie isn't careful, she and Robo could be next. 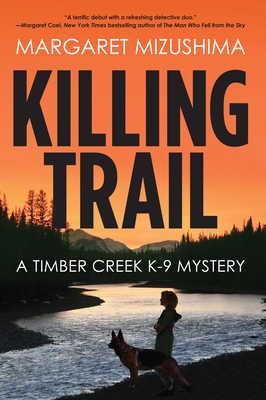 Suspenseful and smart, Killing Trail is a gripping read that will have readers clamoring for more Mattie and Robo for years to come. Fans of Nevada Barr and C.J. Box will love this explosive debut.